Volcom - Youth against establishment. Founded in 1991 by Richard "Wooly" Woolcott and Tucker "T-Dawg" Hall, Volcom caters to the surfing, skateboarding and snowboarding markets, born out of the founders' own connections to these sports. Everything started in March 1991, when the two men went on a snowboarding trip to Lake Tahoe, CA. For the very first time, Richard and Tucker experienced riding in fresh powder every day. It is the spring after that trip that they both decided to start a clothing company that would embody the feelings and experiences related to every riding sports they enjoyed. Volcom was born. We are an official Volcom retailer in the UK. We have an awesome range of Volcom clothing in stock now, including Volcom jeans, T shirts, jackets, hoodies, jumpers, hats, wallets, belts, snowboard outerwear like jackets, pants, gloves and more. We are one of the few places in the UK where you can buy official Volcom Stone age collection clothing with pro model jeans from skaters such as Geoff Rowley, Dustin Dollin and more. Volcom is one of the most respected clothing companies in skateboarding, snowboarding and surfing and the quality of a pair of Volcom jeans, Volcom outerwear or Volcom boardshorts is second to none. The Cowl Fleece, men's Snowboard/Ski Hoody from Volcom will provide you with ultimate warmth and comfort in style this winter. Rugged hard wearing boot providing you with maximum winter comfort. Rugged hard wearing boot providing you with winter comfort. Comfortable, smart and durable winter boots that will keep you protected from snow, rain and slippy terrain. Classic flip flops by Volcom for sunny days. Durable waterproof Gore-Tex winter boot from Volcom. The L Gore-Tex men's Snowboard/Ski Jacket from Volcom is ready to take on the elements this winter! 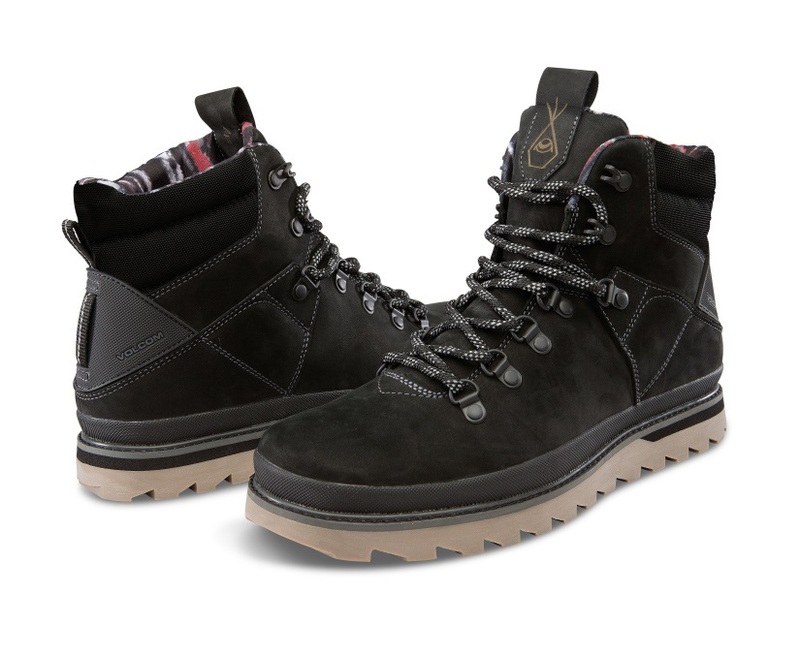 Tough & durable Gore-Tex winter boot from Volcom. Volcom Yerba Pull Over Fleece ride with style on and off the slopes! The Sub Zero winter boots from Volcom are super comfortable and durable boots that will keep you steady no matter the conditions. The men's Pat Moore 3-in-1 Snowboard/Ski Jacket from Volcom, packs a punch in functionality and style with quality performance tech! The Stone Gore-Tex Snowboard/Ski Jacket from Volcom loaded with high performance tech for the serious riders! 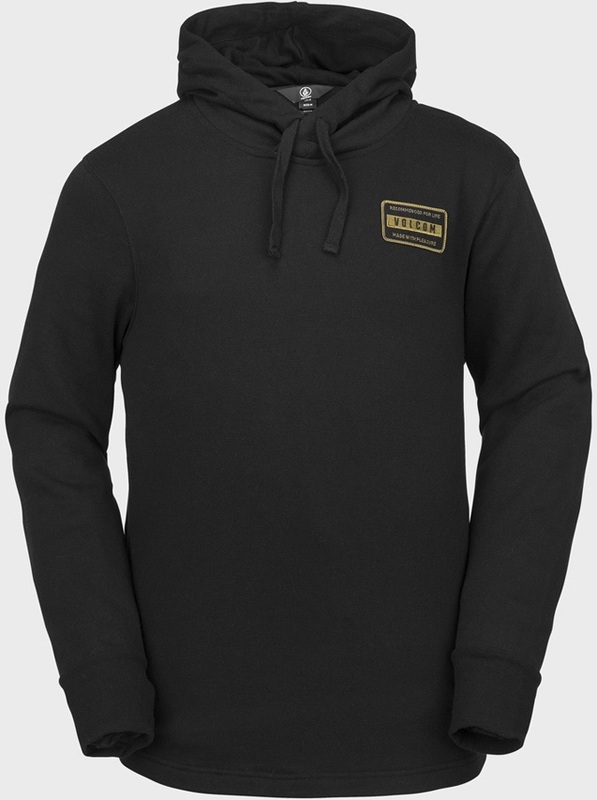 The men's Hydro Riding Snowboard/Ski Hoodie from Volcom will provide you with ultimate warmth and comfort in style this winter. Comfortable, durable winter boots that will keep you protected from snow, rain and slippy terrain. One of our Best Sellers from the Volcom range! Keep your feet warm and dry this winter with these awesome Volcom boots. 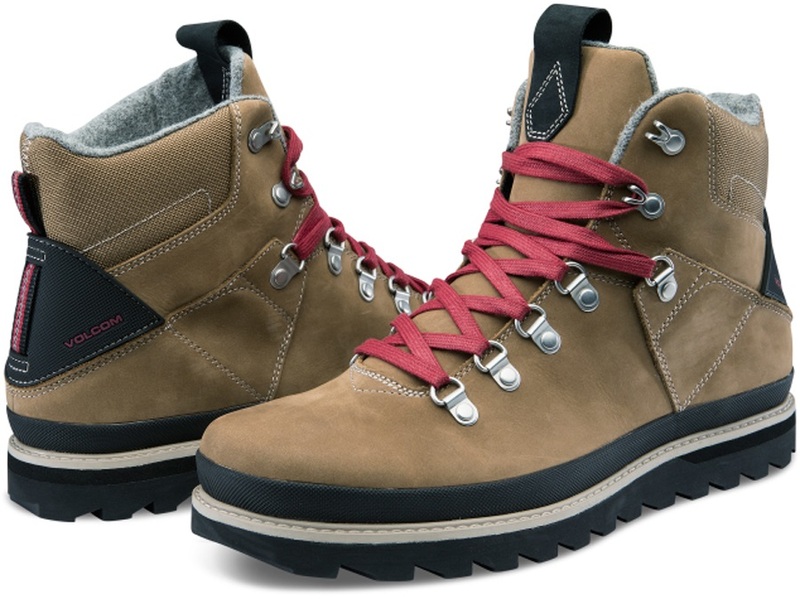 Tough waterproof Gore-Tex winter boot from Volcom. Loaded with the best high end tech in the game, Volcom's Men's TDS INF Gore-Tex Snowboard/Ski Jacket will not let you down! The Volcom men's Roan Bib Overall Snowboard/Ski Pant for the serious riders, offering style with great protection and functionality!